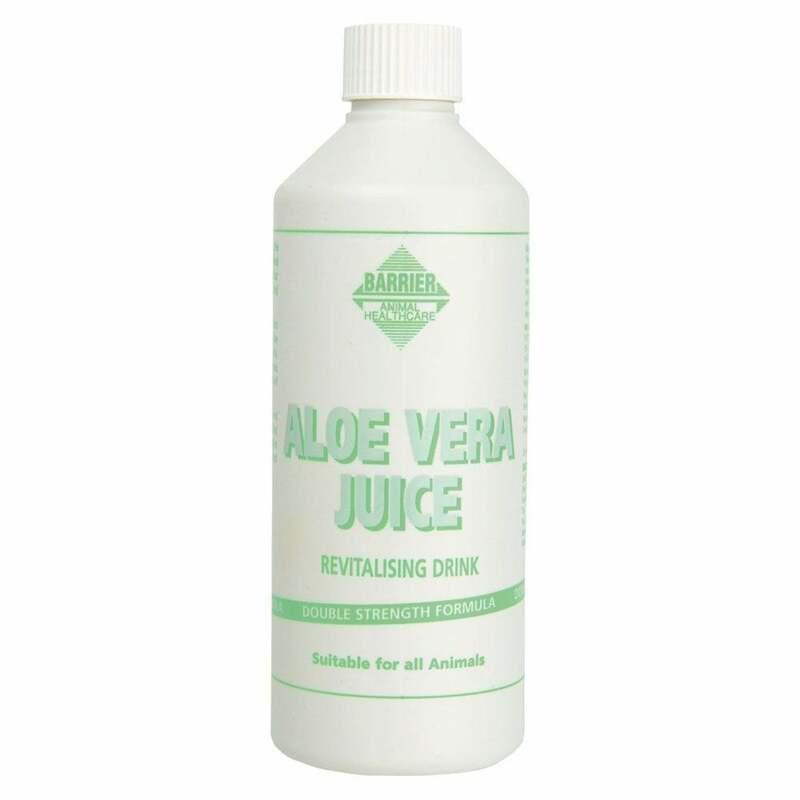 The Barrier Aloe Vera Juice contains some 200 active ingredients including vitamins, minerals and enzymes to encourage increased levels of well being and health. Can be helpful to horses displaying lethargy or recovering from illness or injury, or for general well being. Super concentrated and 100% pure food grade quality, Barrier Aloe Vera Juice can be feed either by adding it to drinking water or mixing it with feed.